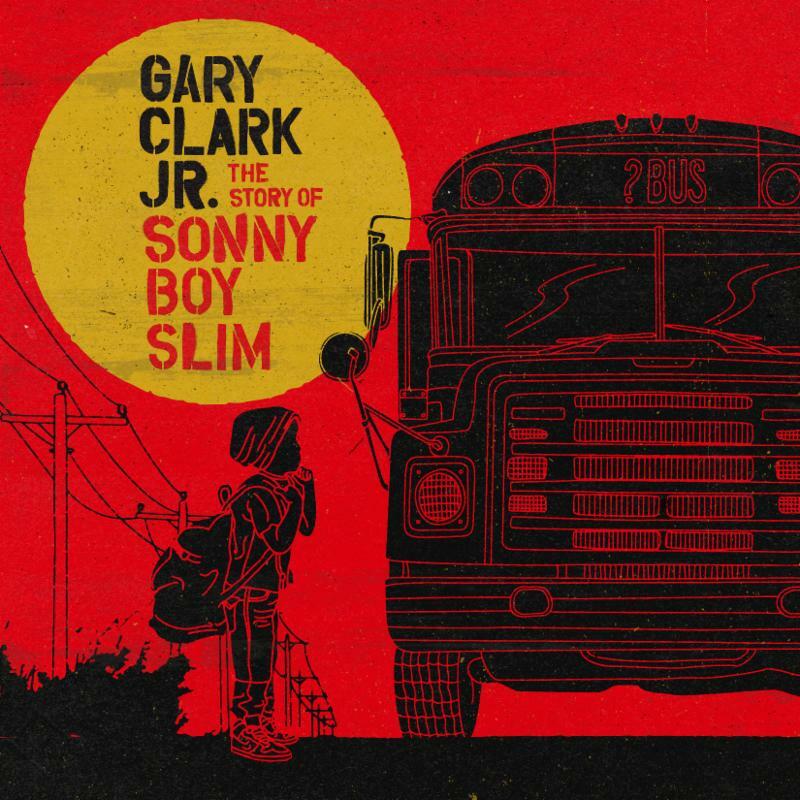 Album Review: The Story of Sonny Boy Slim | Gary Clark Jr.
Take an artist who was born and raised in Austin, Texas, musically influenced equally by funk, blues, country, hip-hop and soul and let him create a completely personal album. You get a story, not a completely cohesive one, but a good story nonetheless. The Story of Sonny Boy Slim, to be exact. Gary Clark Jr., happens to be this Austin raised musician and rather than giving us linearity or even a hazy path to follow, he instead gives us a collection of songs that stand as their own stars in the constellation of his life and we are able to connect them for ourselves. The ground covered on this LP is vast. It collectively shares a two common denominators: struggle and love. Album opener, ‘The Healing’ sheds light on his inner-philosopher as he sings, “This music is my healing”. Never getting too specific about his struggles, he shares the sense of freedom music embellishes him with, also realizing the real cost of obtaining the thing he now has in his grasp, money. On the low riffs of ‘Grinder’ he almost satirically relishes in obtaining the lifestyle that people kill and have been killed over. No matter what directions he takes lyrically, it all seems to circle back to love. Whether loving yourself or loving the one you’re with, passion and not pain seems to be the driving force of the album. There is a certain ambiguity he maintains song after song. Take Marvin Gaye-esque love ballad, ‘Our Love’ for example. Clark could have any woman on his mind when he whispers, “You’re the one I’m thinking of.” It’s the kind of song that brings you as a listener back to the repressed memories of a love that never was. The songwriting is familiar and therefore not always as interesting as it could be; but it works. It is obvious that Clark wanted to explore so many different things that they all can’t be fully realized within the length of one album. The guitar-work and overall sound skips limberly around 70’s funk, contemporary blues and soul, to having a heavy hip-hop and R&B influence. The sound he created here is rooted in generations past and sounds similar to modern day neo soul with its own intricacies. He is expanding the category many had placed him into after his first couple works into uncharted territory, successfully establishing his very own seat at a table not far from the visionaries he often resembles. Both traditional sounding and impossible to pigeonhole, Clark’s album is an extremely entertaining collection. From the upbeat silky rhythm of “Can’t Sleep” to the bass-filled draw of “Stay”, Clark medicates his romantic thoughts in any number of ways, usually accompanied by sharply picked guitar solos. Clark’s wide-ranging vocals and honed guitaring make the absolute most out of all the spaces he tries to occupy sonically. 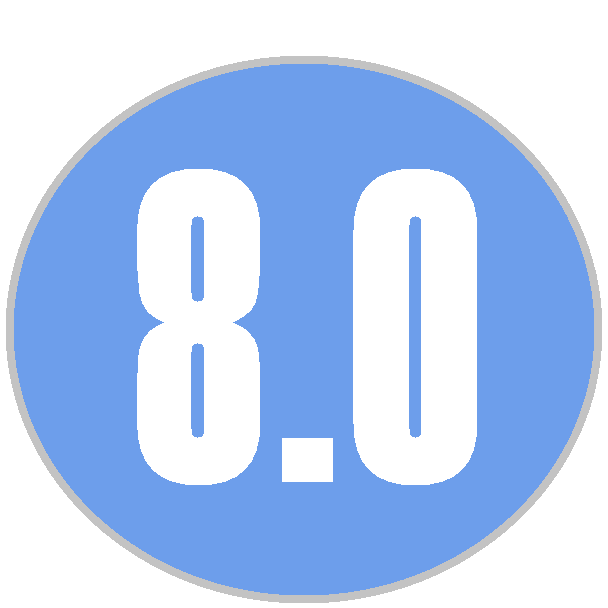 Having already proved his skills on the finely tuned strings of a guitar, this album has Clark exploring his other curiosities and influences, which pays off in more ways than one. The fusion of genres here opens the door for so many questions in the future of where this man will take his music. My assumption is that we will all simply have to wait and see, but we can do so excitedly.